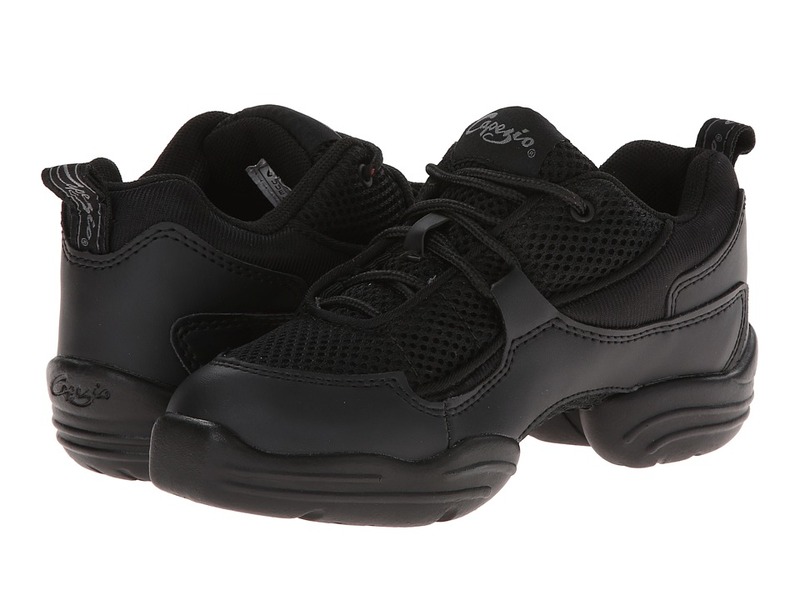 Ultra lightweight outsoles with rubber inserts for slip resistance and longer wear. 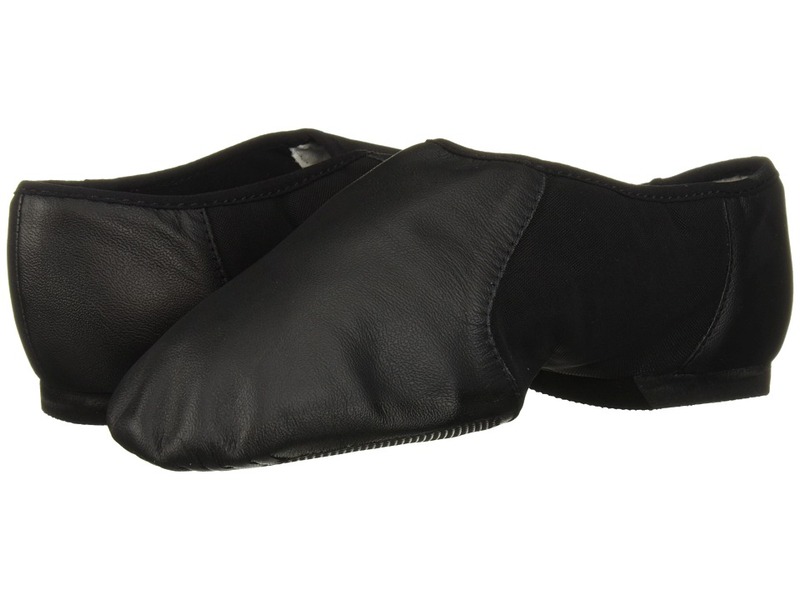 Tumbled leather uppers with stain resistant finish. Footbeds are contoured to cradle the foot. 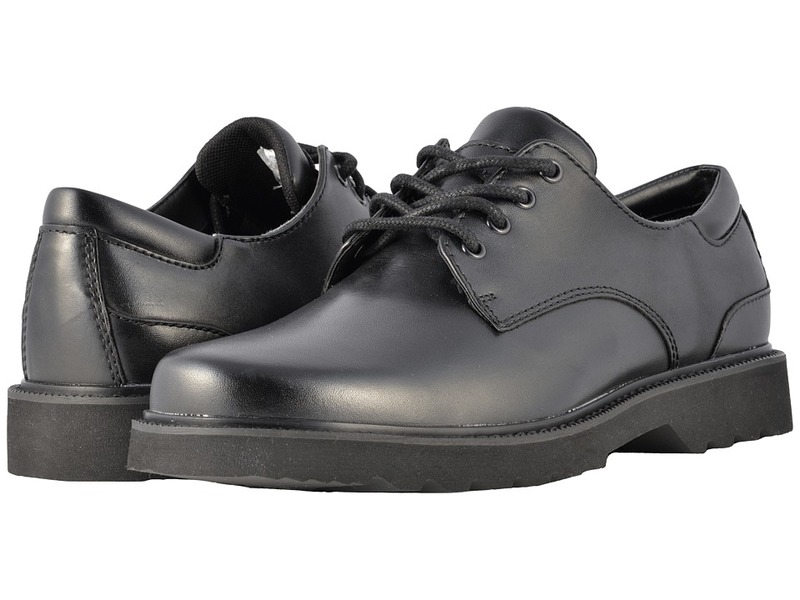 Tempered steel shanks provide lateral stability while walking. Measurements: Heel Height: 1 1 2 in Weight: 10 oz Product measurements were taken using size 7, width D - Wide. Please note that measurements may vary by size. Weight of footwear is based on single item, not the pair. Slip-on feature. The neoprene arch has been replaced with an elastic arch insert called Satin Neo. This feature allows more air to pass through. An obvious advantage. 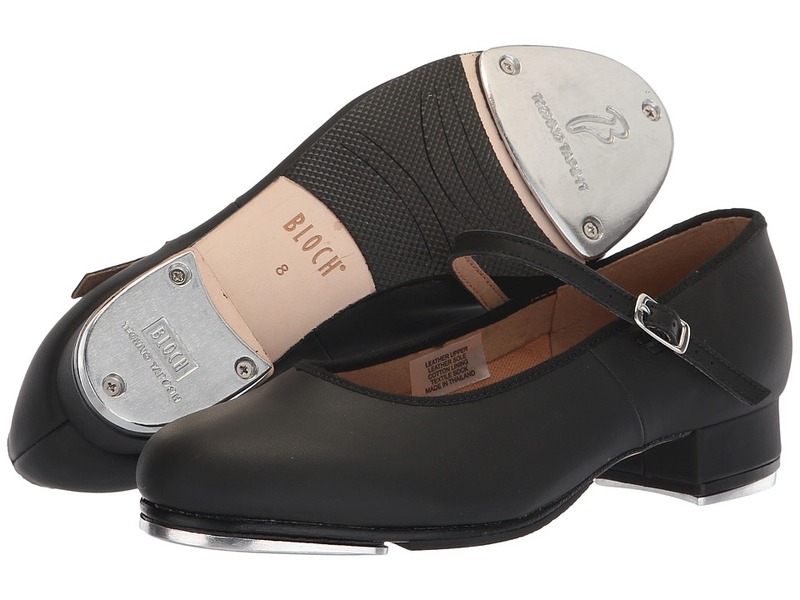 The Neo-flex is made from our specially developed soft, strong leather with a split rubber forefoot pad and heel. Measurements: Weight: 2 oz Product measurements were taken using size 9, width Medium. Please note that measurements may vary by size. Weight of footwear is based on single item, not the pair. 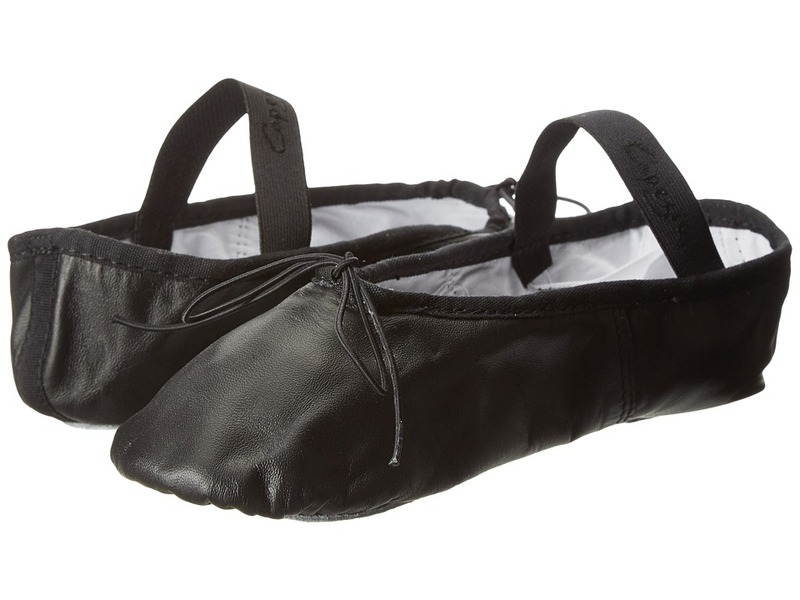 Built specifically on a dancer~s high arch last for true fit, comfort and elegance. 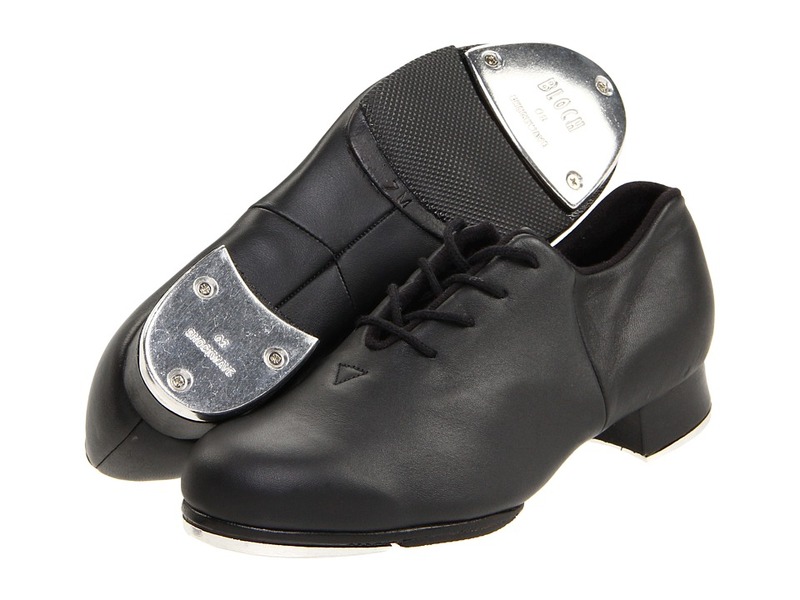 The Boost DRT incorporates super lightweight materials and an extensive range of custom designed features to meet the performance needs of the serious dancer. Variable lacing system with custom fit provides support optimum arch fit. 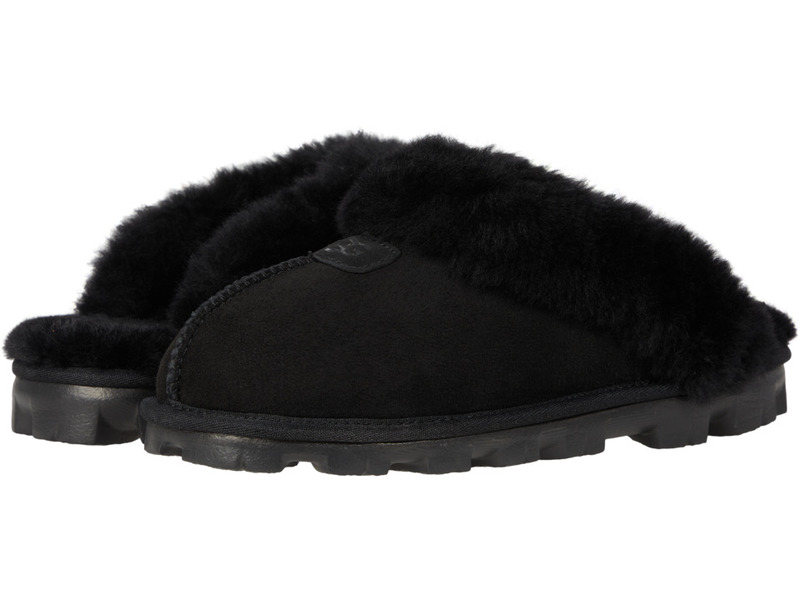 Fully built in arch support elevation for maximum comfort feel. Lightweight P.U. midsole provides maximum cushioning combined with a four part high-density P.U. outsole for enhanced flexibility and the correct amount of slide. High density P.U. pivot point allows 360 degree movement and enhanced freedom. 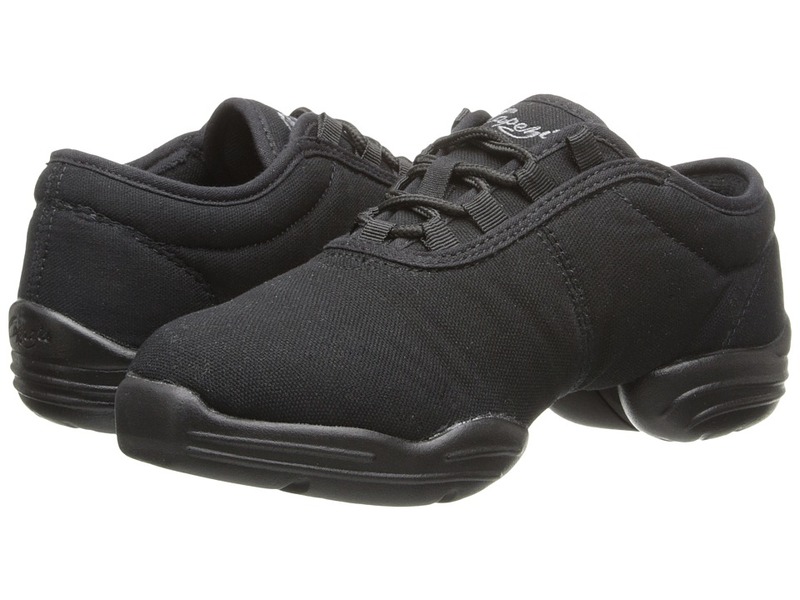 D.R.T cushioned heel for maximum shock absorption comfort. 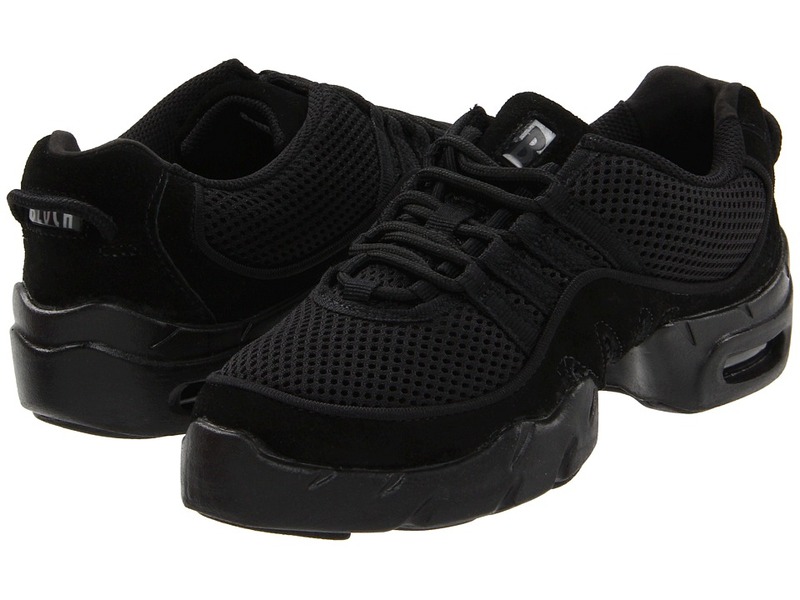 Construction: Combination synthetic mesh and suede upper, PU outsole, air cushion heel. Split sole. This style runs smaller than marked. The manufacturer recommends going a size larger than your normal size (if you are trying to accommodate a wide width, please order a size larger than your normal size). Measurements: Heel Height: 1 1 2 in Weight: 9 oz Platform Height: 1 in Product measurements were taken using size 8, width Medium. Please note that measurements may vary by size. Weight of footwear is based on single item, not the pair. 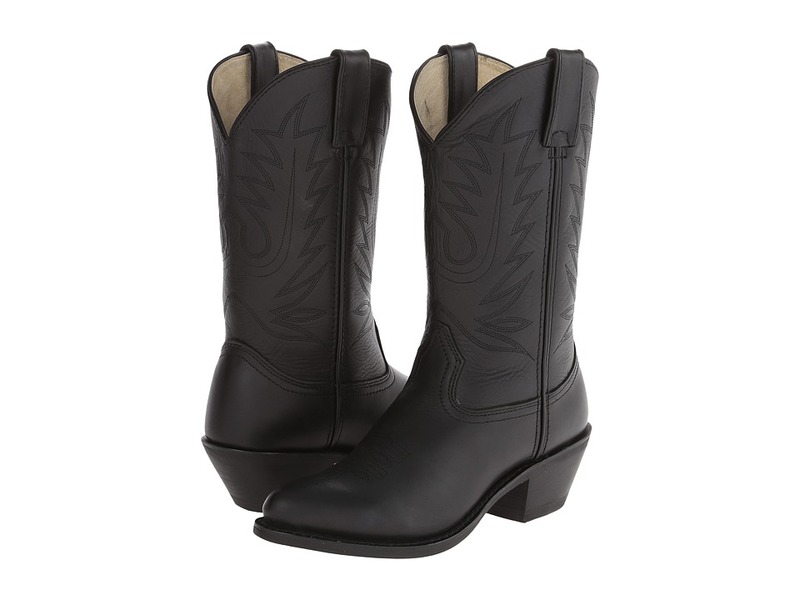 Fun will always be found when you~re wearing the Fatbaby Sheila boots from Ariat. Fashion forward western-inspired boot. 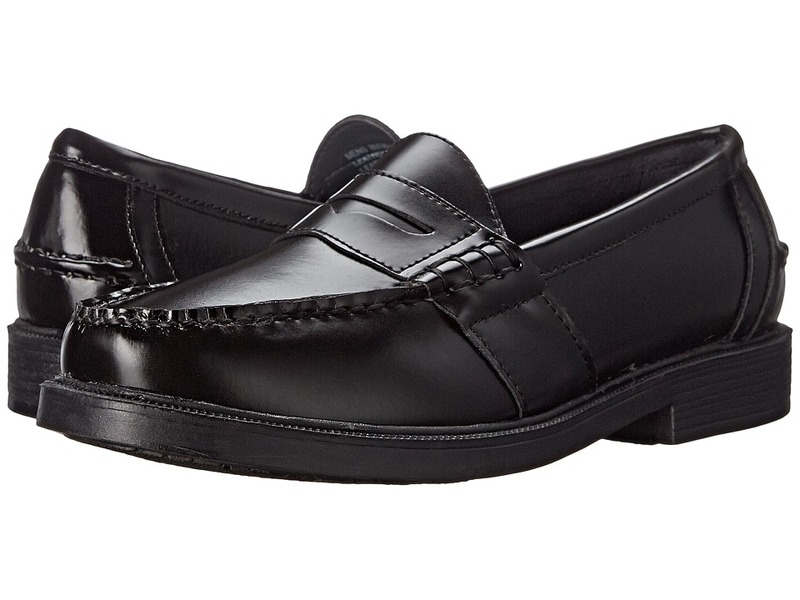 All leather upper in a variety of fashion colors with contrasting stitch patterns. 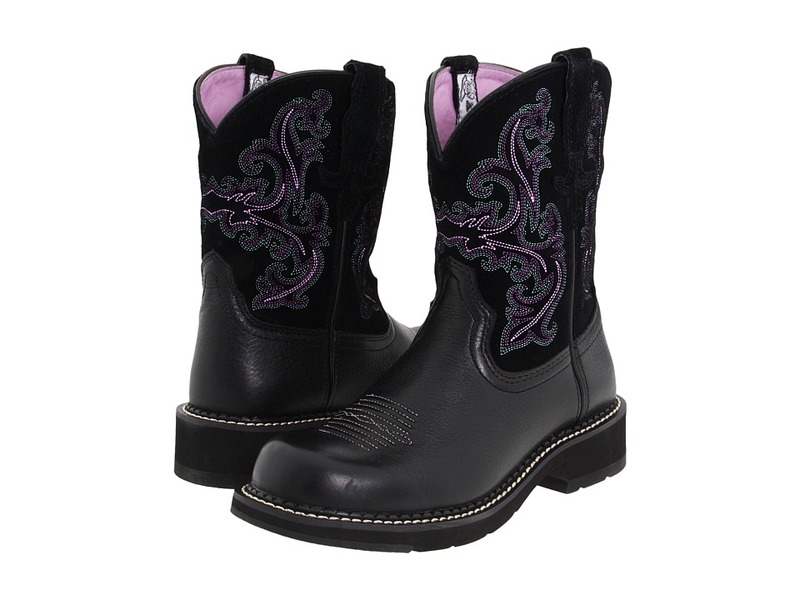 Features Ariat~s exclusive 4LR Technology for all day comfort and support. 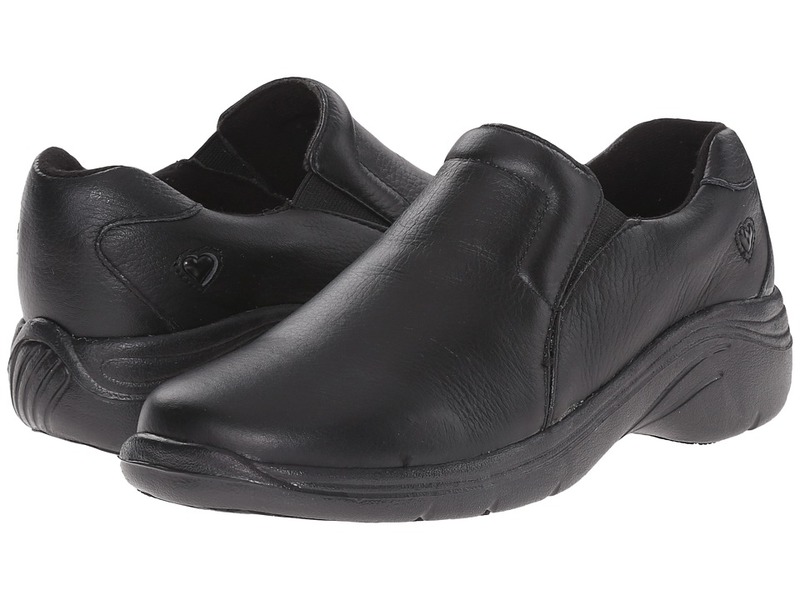 EVA cushioned footbed has a moisture wicking sock liner and metatarsal support pad. Forged steel shank for support and stability. 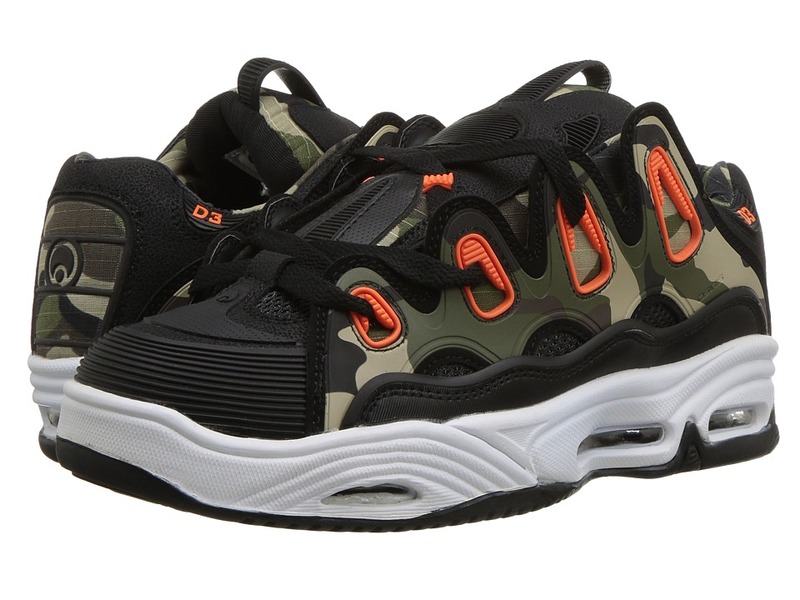 Lightweight, flexible blown rubber lug sole. Imported. Measurements: Heel Height: 1 1 2 in Weight: 1 lb 4 oz Circumference: 14 in Shaft: 8 1 2 in Platform Height: 3 4 in Product measurements were taken using size 10, width B - Medium. Please note that measurements may vary by size. Weight of footwear is based on single item, not the pair. The perfect traditional riding boot. 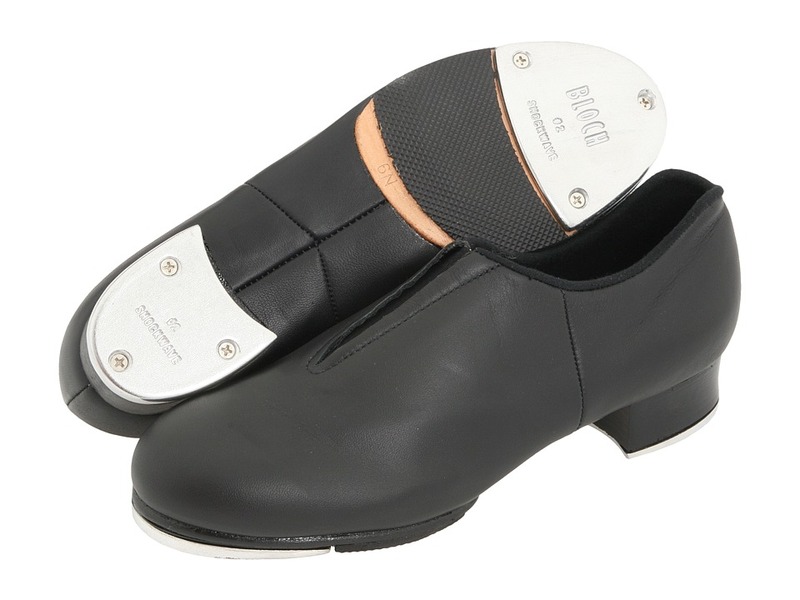 Leather upper provides long, durable wear. Leather shaft lining. Cushion insole for comfort. Taped side seams. Handstained composition outsole. Cowboy heel. 9 1/2 shaft height and 12 1/2 calf circumference Measurements: Heel Height: 1 3 4 in Weight: 1 lb 4 oz Circumference: 13 in Shaft: 10 3 4 in Platform Height: 1 2 in Product measurements were taken using size 8, width B - Medium. Please note that measurements may vary by size. 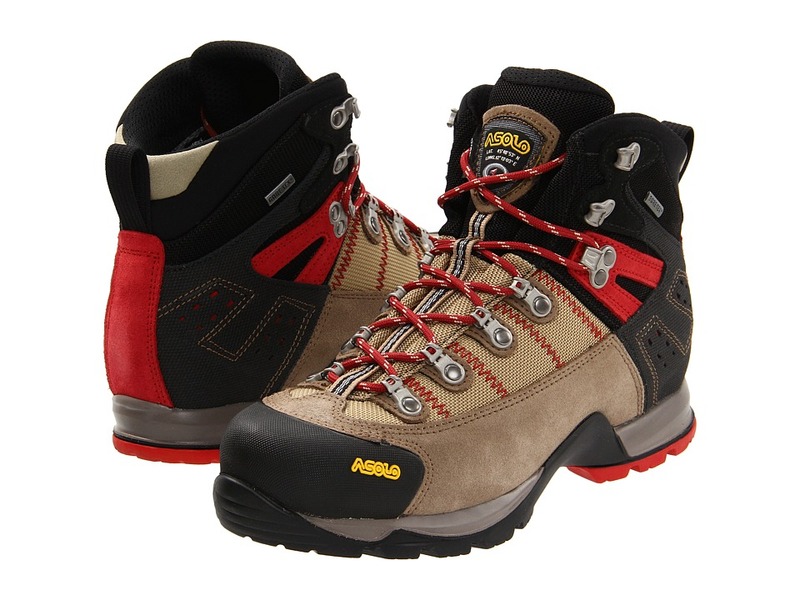 Weight of footwear is based on single item, not the pair. A favorite that never goes out of style. Hand sewn leather upper for long durable wear. Fully cushioned leather sock liner. 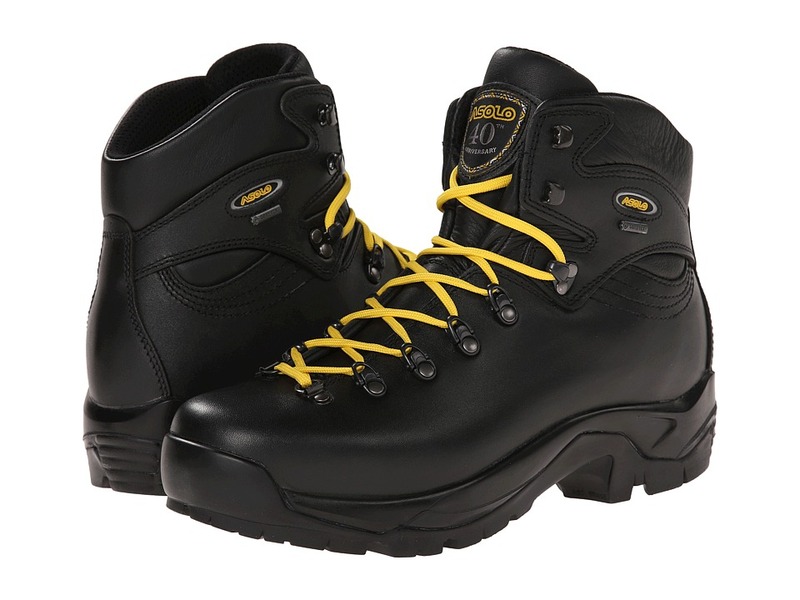 Rubber sole for added traction and comfort. Imported. Measurements: Weight: 1 lb 1 oz Product measurements were taken using size 10, width M (D). Please note that measurements may vary by size. Weight of footwear is based on a single item, not a pair.